Delta adds winter flights from Salt LakeDelta Air Lines announced Tuesday that it will add a third daily flight and a fourth Saturday flight between Salt Lake City and Aspen. Through the rest of the fall, the airline will offer one daily flight along the route, with a second flight resuming Dec. 16. The new flights will begin Dec. 22.SkyWest Airlines operates all nonstop flights between Salt Lake City and Aspen as Delta Connection with the new CRJ-700 regional jets.All but the fourth Saturday flight will be available for sale beginning Saturday, Oct. 14, online at http://www.delta.com, through travel agencies or by calling Delta Air Lines Reservations at (800) 221-1212.CDOT: Expect more delaysThe paving of Main Street is complete, but CDOT repaving and repairs in the Roaring Fork Valley are not finished.Crews will repave the existing Maroon Creek Bridge on Saturday. The bridge will be single-lane alternating traffic from 6:30 a.m. through the afternoon. The work will be complete by day’s end.Crews are also at work grading the pavement on West Sopris and Snowmass Creek until Thursday. One lane is closed, and officials estimate a 10- to 20-minute delay.Asphalt repairs along Snowmass Creek and Brush Creek on Thursday mean lane closure and similar delays. And Brush Creek will be a single lane from Thursday to Saturday as crews mill pavement before paving the road Monday.Hall of Fame nominations due todayToday is the last day to submit nominations for the Aspen Hall of Fame. 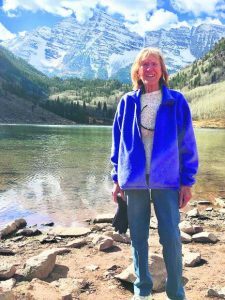 The Aspen Hall of Fame recognizes and honors those who have had left an indelible mark on the Aspen/Snowmass community – economically, physically, spiritually or intellectually.The Hall of Fame board will meet next week to review applications. Those selected will be inducted during the Aspen Hall of Fame Banquet at the Hotel Jerome in January.Nomination forms are available online at http://www.aspenhistory.org or at the information desk at Aspen City Hall or at the offices of the Darnauer Group, 308 S. Galena St. For more information, call 925-9010.City conducting phone survey this weekAspen is conducting its annual citizen survey this week to get feedback on how the city is doing on topics from communication to recreation facilities to snowplowing and transportation. 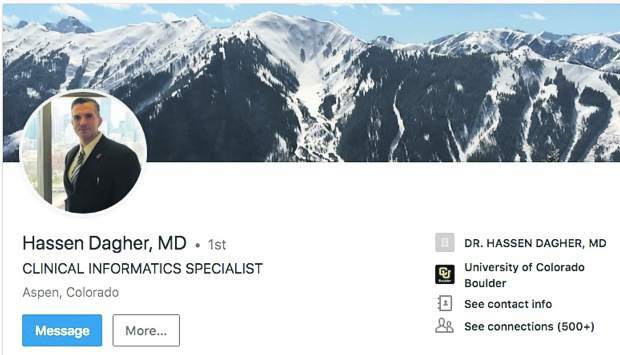 The city has contracted Northwest Survey and Data Services to make the calls.Surveyors will call approximately 400 Aspen residents over the next two weeks, beginning Friday. 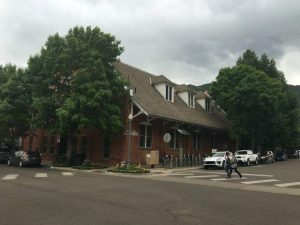 They will ask about 75 questions, and the survey is expected to take about 15 minutes.City officials will use the information to help improve services and to provide feedback to employees on meeting community needs.Earlier this year, an anonymous group commissioned a telephone survey in which operators falsely claimed to be calling on behalf of the Aspen Planning Commission. 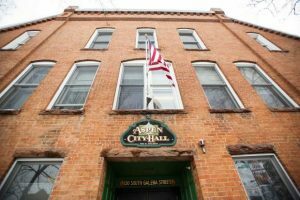 City officials want residents to know that Aspen has commissioned the telephone survey that begins this week. The city has commissioned the survey every year since 1997.For more information, contact Barry Crook in the city manager’s office at 920-5296 or by e-mail at barryc@ci.aspen.co.us.